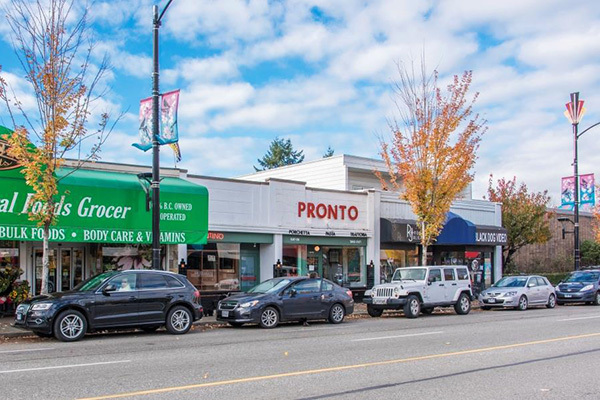 South Granville is a charming neighbourhood that’s all about convenience and access to the city. 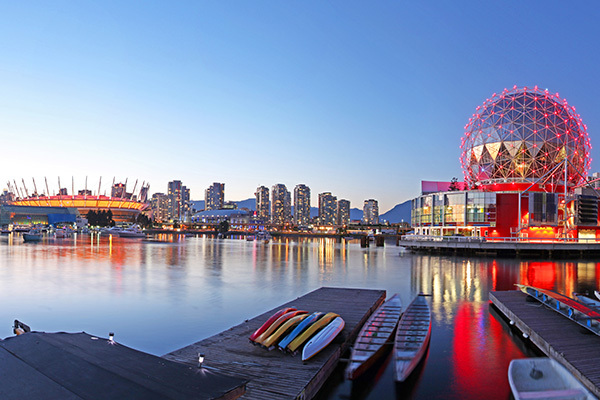 Residents here love their proximity to some of Vancouver’s most popular restaurants, shops and cafés, as well as Vancouver General Hospital and the downtown core. 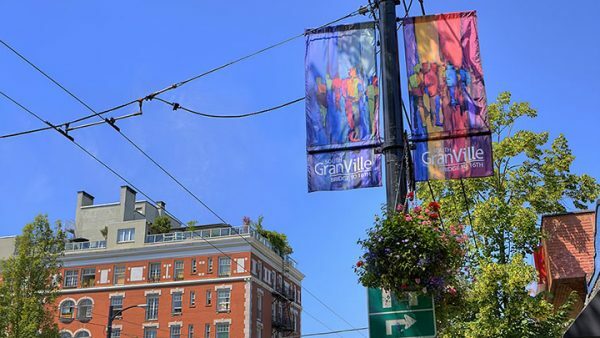 The city’s de-facto art district, many independent galleries, antique shops and designer home décor stores are clustered along South Granville Street. The area attracts a stylish crowd, who peruse the shops during the day and stay for cocktails after dark. Entertainment options abound in this neighbourhood. 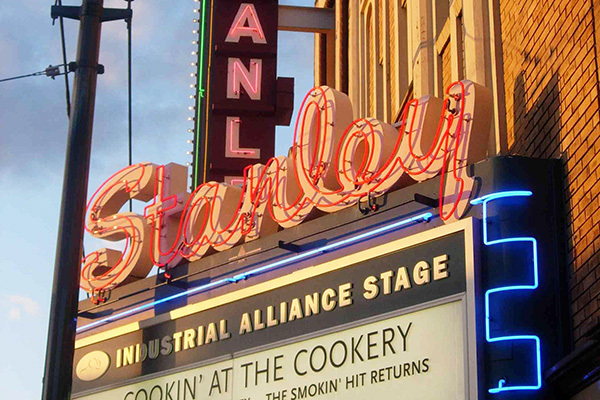 The Stanley, a historic Vancouver landmark that opened in 1930, serves as the main stage for the Arts Club Theatre Company, offering classics, Broadway musicals and other large productions for a night on the town. 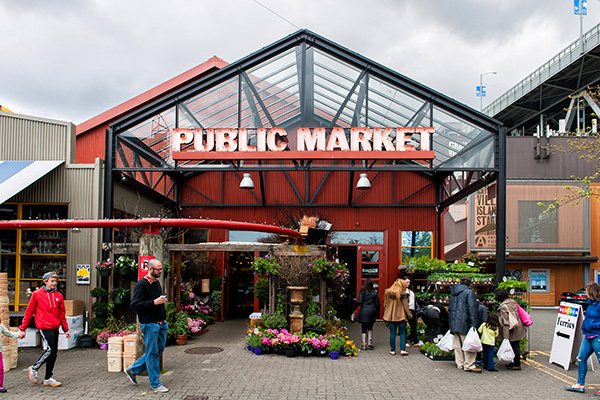 Hop over to Cambie Village for a variety of dining options. 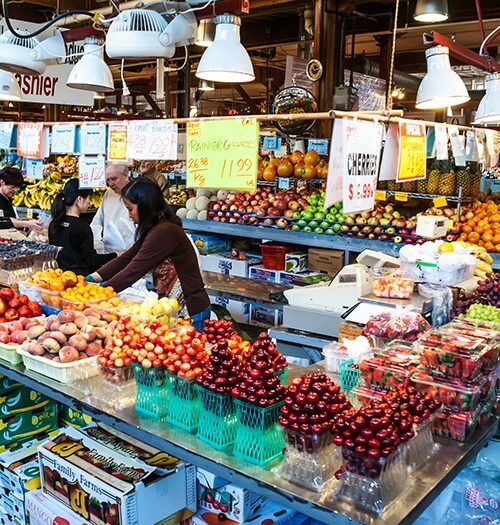 Granville Island is a short walk down the hill, where covered food stalls feature fresh produce, gourmet and specialty items, baked goods and fresh seafood. Kayaking and paddle boarding are possible from here, or take the Aquabus, a mini-tugboat ferry, across False Creek to downtown. Continue east along the seawall to arrive at Science World and catch the latest educational exhibit. A mixture of mid-rise heritage buildings, rental apartments and condominiums. 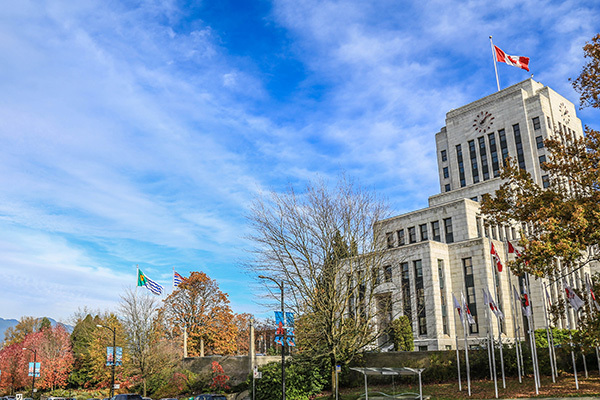 South Granville is an aesthetically pleasing neighbourhood featuring quiet tree-lined streets, extensive landscaping, parks and view cones of the city and mountains. 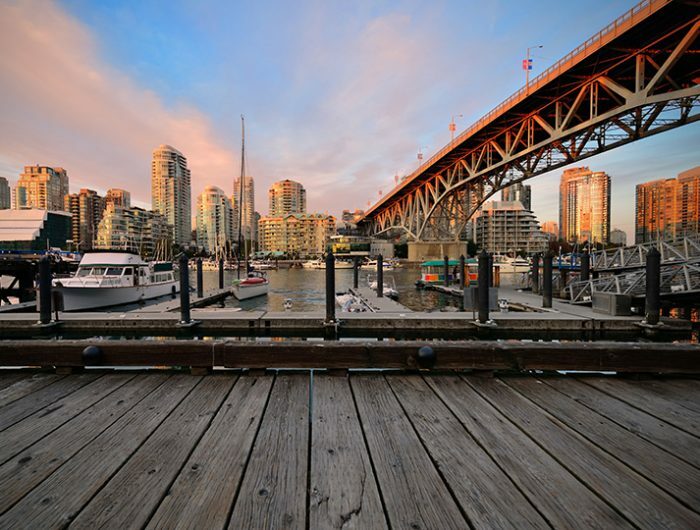 Pedestrian and biking routes connect you to Kits Beach, Stanley Park and the shores of False Creek. 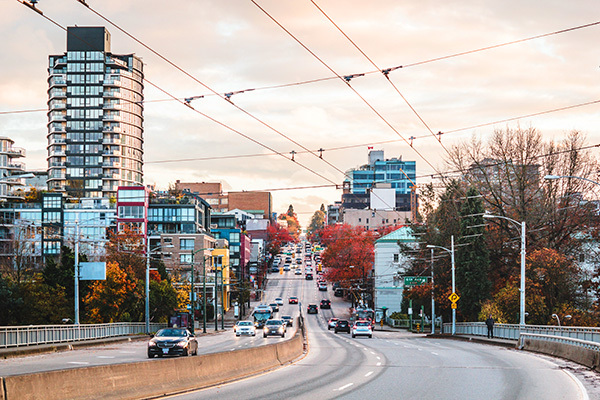 Transportation access is exceptional, with several major bus routes stopping by our apartments for rent in Vancouver as well as the intersection of Broadway and Granville, with a taxi loading zone for added convenience.